Home of Mineral Wells Rams and Lady Rams! The One Act Play advanced to Bi-District with their play Suite Surrender. Great job cast, crew, and director. Graduation is so close. 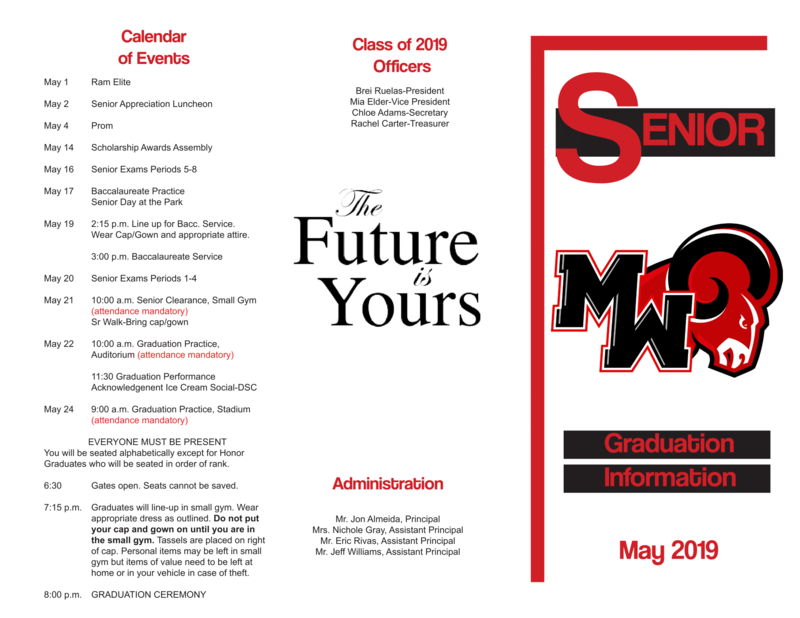 Here is information for our Seniors and their parents. 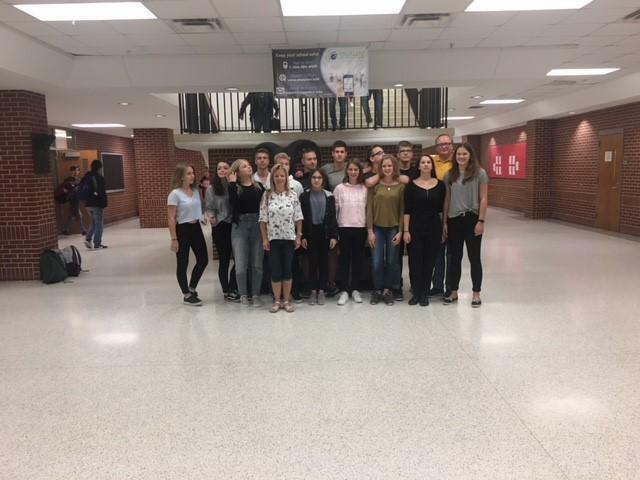 Contact Mr. Almeida by February 12 if interested in traveling to Germany this summer. 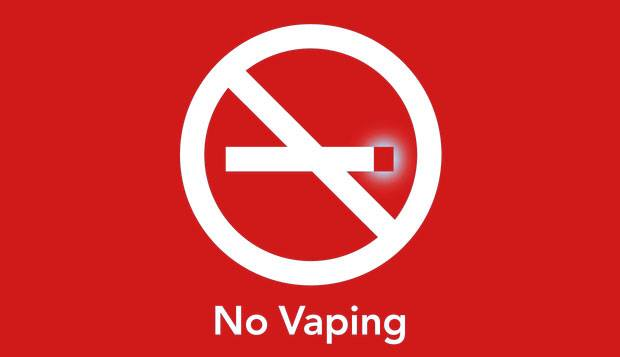 MWISD disciplinary consequences will increase for vaping infractions. DAEP assignments will begin immediately for students found in possession of or using a vape device. Read more here. 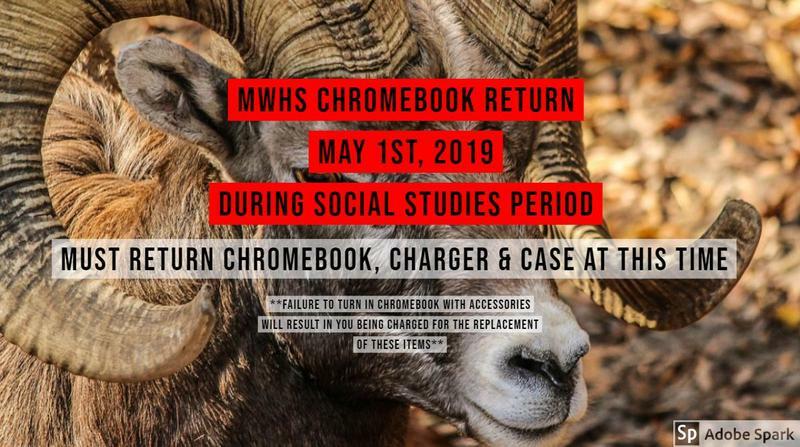 Attention Ram Nation! A new program will be coming to Mega Lunch in January. 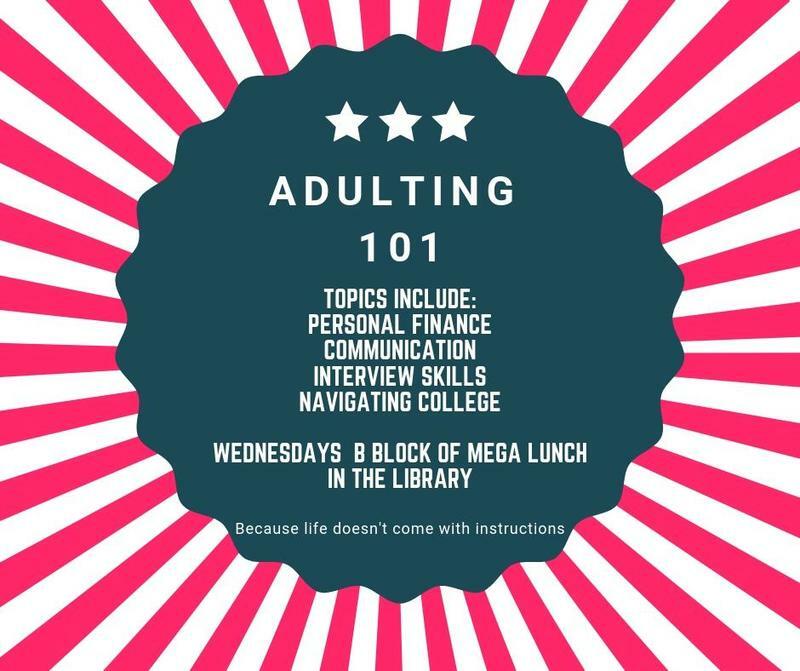 Adulting 101 will teach you all those hacks you need for life. Guest speakers from our community will be sharing information on such topics as interview skills, how to dress for success, personal banking, and navigating your first year of college. We will have prizes, snacks, and giveaways. There will be an information meeting on Wednesday, January 9 during B Block in the library.